New energy-efficient windows can help you lower your heating and cooling costs significantly. They also help reduce drafts, help filter harmful UV rays and stop water infiltration. Give your home a new perspective with new windows from LNR Windows. 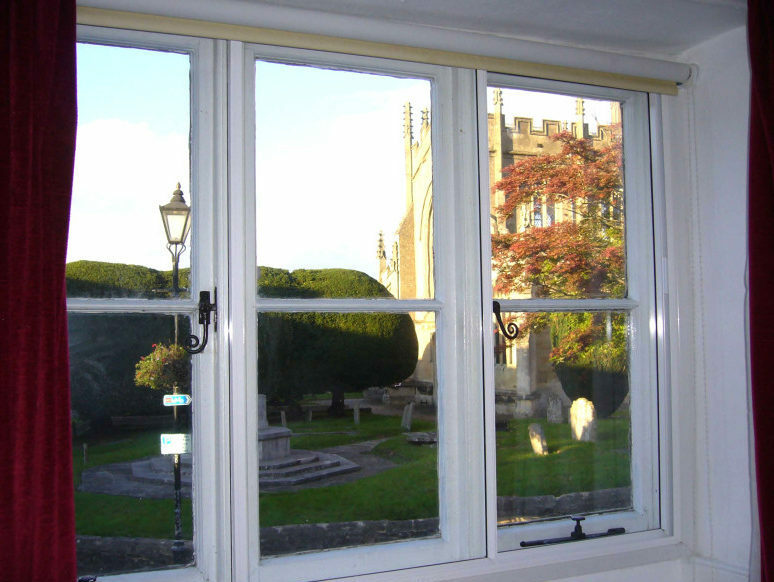 Sun, wind and rain will take a toll on aged wood windows. 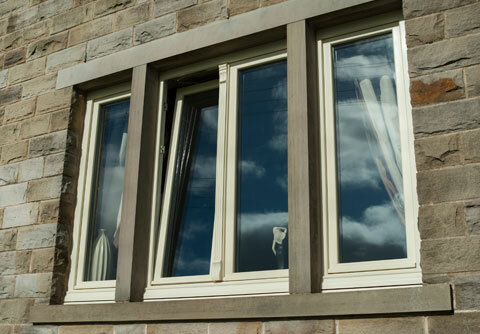 New replacement windows in Liverpool eliminate the vast majority of upkeep. If you answer ‘yes’ to any of the questions below, it could be time to contact LNR Windows for replacement windows in Liverpool. 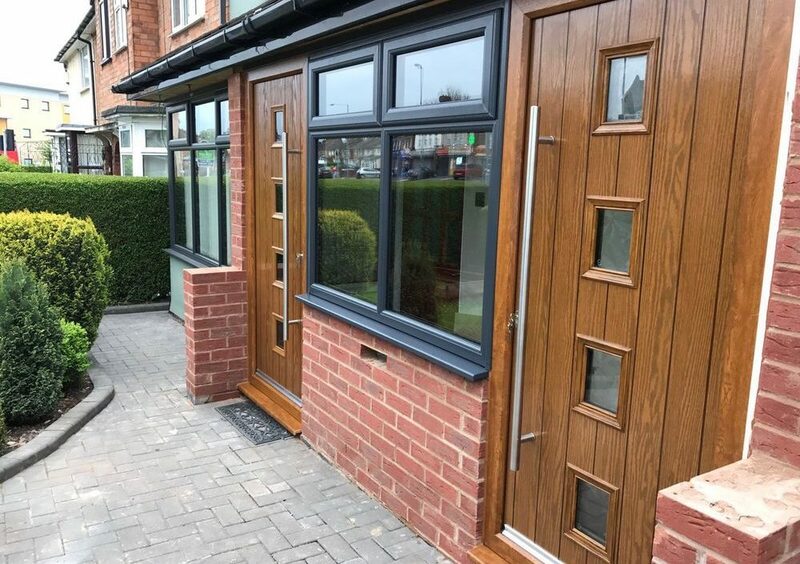 High-quality replacement windows in Liverpool that complement the design of your house can make a major impact.